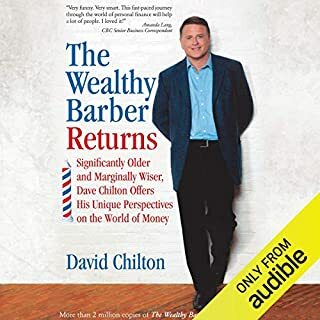 This is a great audiobook for those looking to get their personal finances in order. This book contains what it says it does. 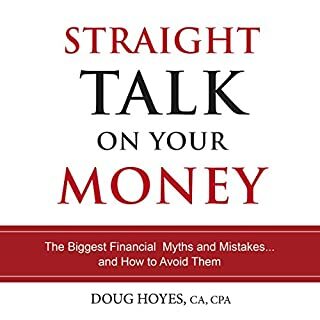 The biggest pro of this book is that the author addresses some common misconceptions about money management and brings up some excellent things to think about. 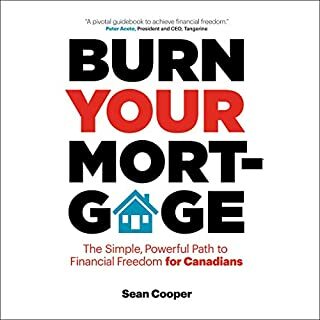 This is not one of those stand alone books that will take you from financially illiterate to reasonably informed but is a very valuable supplemental read. 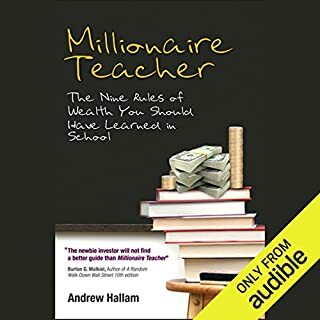 I would recommend reading Wealthing like Rabbits and then this book if you are new to the world of personal finance. The performance was very well done considering it was read by the author and not a regular voice actor. 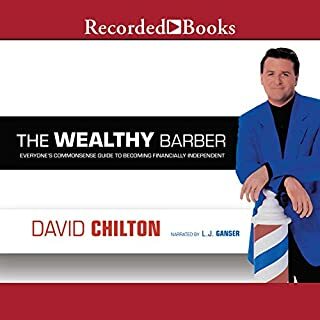 He has a clean cut style that is easy to listen too and his information is easy to retain. 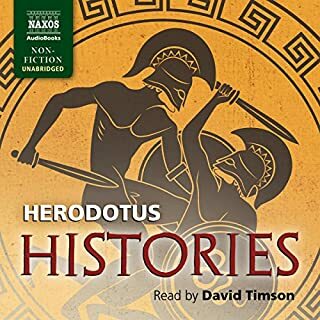 All in all I was very happy with this audiobook.